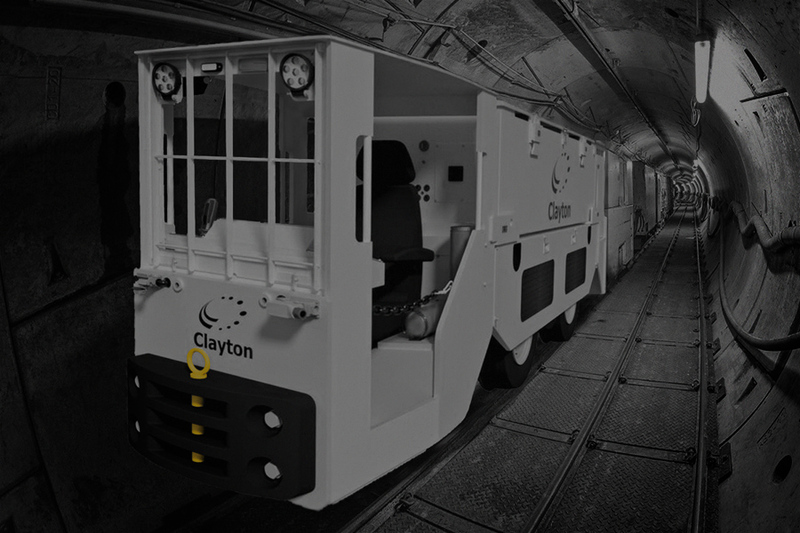 At Clayton Equipment, we have developed a range of locomotives, drilling machines and associated equipment, that are uniquely adapted for the construction and tunnelling market, where quick capital payback and minimal downtime are critical to the success of your project. 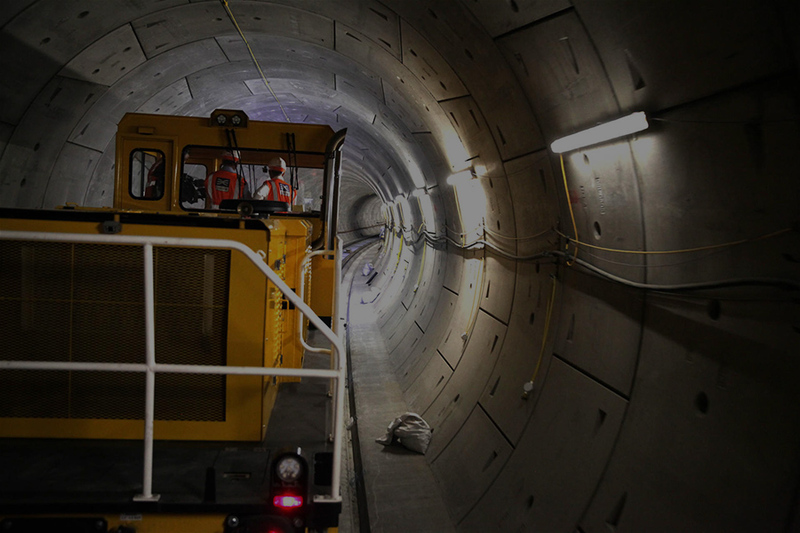 Innovative solutions enable our locomotives to be deployed on a number of different tunnelling projects, across multiple construction sites during their lifetime. Drilling machines are designed and manufactured to suit different operating parameters and are not solely restricted to their initial needs. Please refer to the Special Projects page for more details on Tunnelling and Construction machines that Clayton Equipment can offer you. An excellent example of Clayton Equipment’s capabilities is showcased by the recent 500 metre long works train, designed, built, delivered and commissioned for drilling the tunnel wall and installing cable supports along the complete length of 55 km. Click here to see the design and manufacture animation.